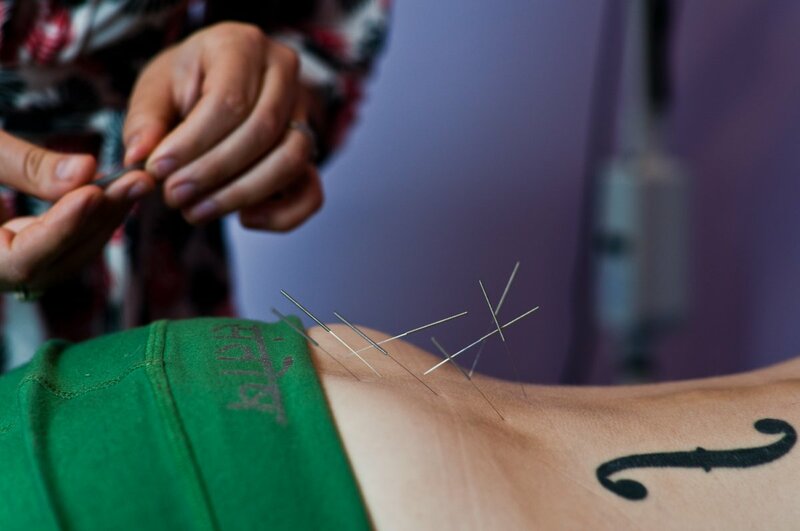 For enthusiasts, the benefits of acupuncture are profound. 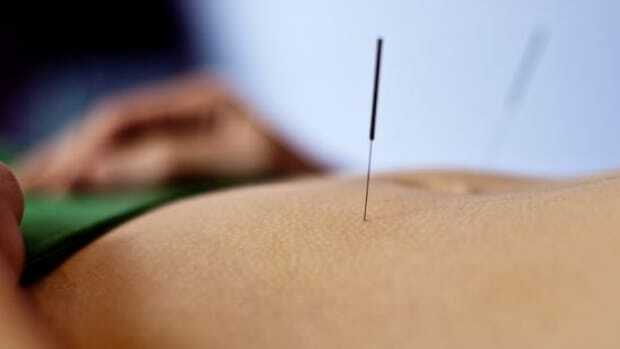 While acupuncture dates back thousands of years, it’s still novel to many Westerners who wonder how the therapy&apos;s tiny needles can be effective in treating a host of ailments, including pain management. “Acupuncture helps the body to more effectively heal itself by allowing the brain to clearly monitor the body’s condition,” says Matthew Bauer, president of the Acupuncture Now Foundation. 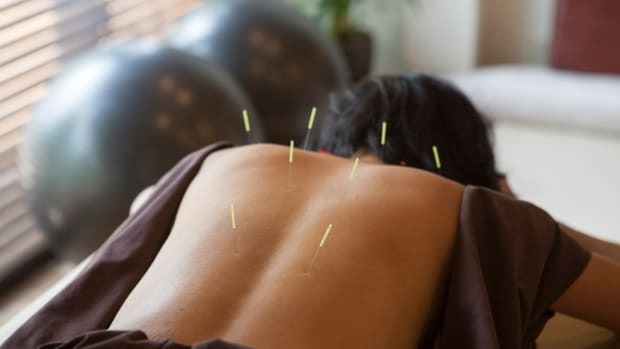 According to Bauer, the most common conditions that draw people to his practice are orthopedic problems, but acupuncture can also help with mental and emotional issues. According to Bauer, one of the most significant differences between acupuncture and pain medications is that while pain meds are pain blockers, they don’t help with the source of the problem. They create a numbing sensation but can actually stagnate energy and keep the body from healing itself. According to the Centers for Disease Control and Prevention, the number one cause of drug overdoses in the U.S. is opioids, specifically, prescription opioid painkillers which are prescribed for pain relief. But unfortunately, they’re extremely addictive, and according to Bauer, it&apos;s an addiction patients never intended to fall victim to in the first place. 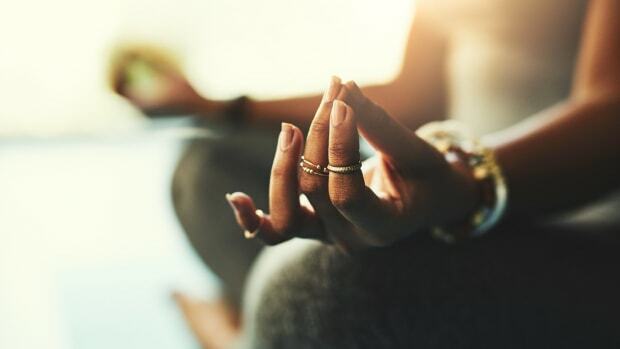 Acupuncture can help treat these addictions, says Bauer, but more important, by starting with the practice instead of surgery or pain meds, patients can avoid ever becoming addicted. One of the biggest problems with pain meds are the unintended side effects, which, in addition to the risk of addiction, can include lethargy, sluggish digestion, loss of vitality, loss of dexterity, weight gain, and depression, according to Brendan Kelly, a licensed acupuncturist and herbalist at Jade Wellness in Burlington, Vermont. Acupuncture treats the source of the problem. This means it can have positive side effects beyond just treating pain. 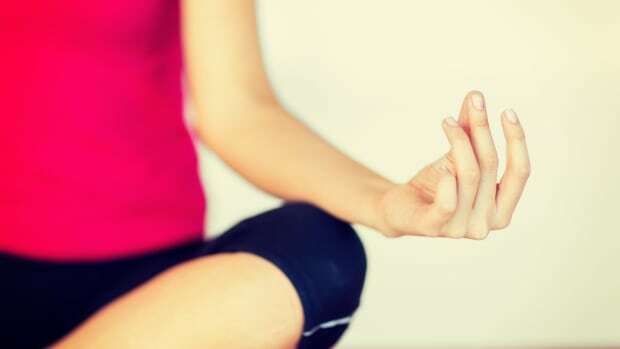 The most common positive side effects are relaxation and stress relief. Kelly says that one of the biggest benefits of acupuncture and Chinese Medicine in general, is that it’s customized. Treating a headache, for example, depends on the underlying imbalances that are unique to the person. 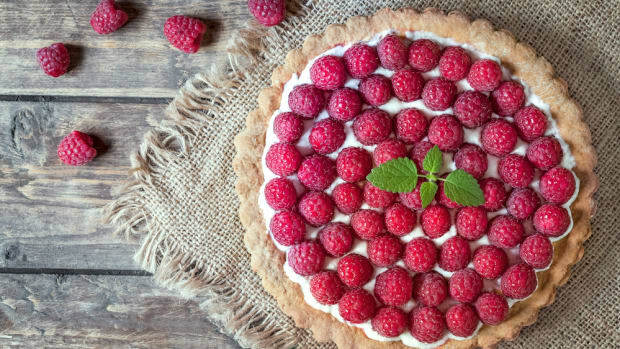 When you treat the person instead of the condition, it’s no longer a one-size-fits-all mentality. Pain meds are, by nature, sedating, which means they stagnate energy in the body. This blocks the movement of pain, creating a numbing sensation in the short term. However, by blocking the movement of energy, pain meds can end up making the problem worse. That’s why pain patients end up requiring bigger doses, leading to addiction, contends Kelly. Since acupuncture and Chinese Medicine are highly specialized healthcare, your visit will vary widely depending on your ailment, but very generally speaking, you can expect a few things from your initial visit. 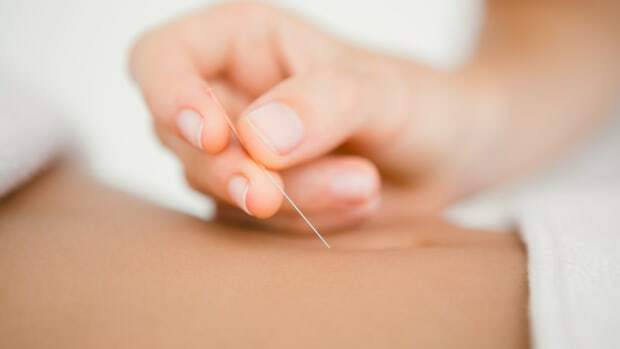 Expect a licensed acupuncturist to ask a long list of detailed questions about your medical history. In the first visit, it can be quite a lengthy process. This, according to Bauer, is more often used for internal conditions rather than pain management, but it can be used for both. Your practitioner will look for tender spots and imbalances that could be causing physical pain. 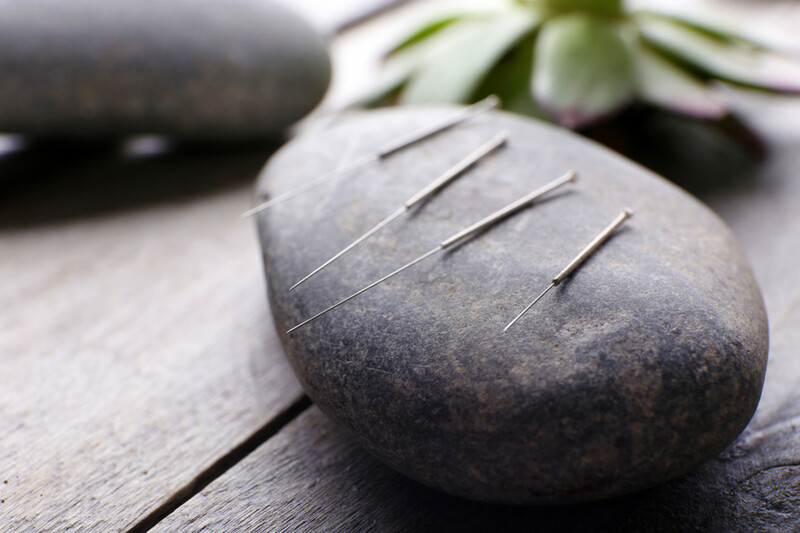 Today’s acupuncture needles are so thin that they look more like wires than needles, and as a result, they&apos;re painless and in some cases, patients don’t even notice them being inserted. After the needles are inserted, patients usually rest for 15 to 20 minutes. Many patients end up going into a deep state of relaxation. In some cases, patients may also receive an acupressure massage to further stimulate certain points. Practitioners may also use certain pain relieving herbal treatments. 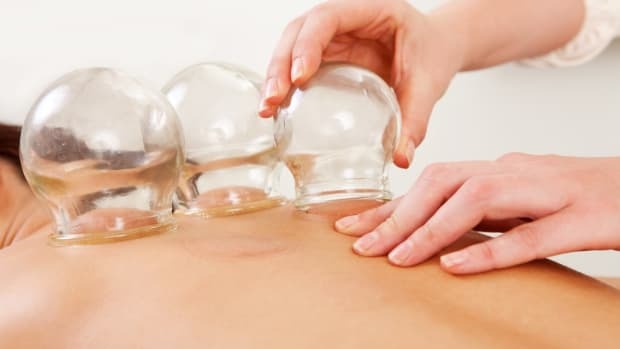 What is Cupping and Why is Michael Phelps a Fan?